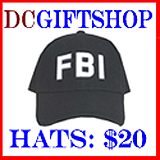 Washington, D.C. has been the legislative, administrative, and judicial center of the United States of America since 1802. This guide points to local and federal government resources in the Washington DC Metropolitan area. 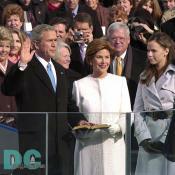 On January 18, 2001, Inaugural events commenced for George W. Bush as the 43rd President of the United States. The theme of the 54th Inauguration is 'Celebrating America's Spirit Together.' The Inaugural events were designed to honor our nation's traditions and our unique achievements as Americans. Discuss and debate issues that affect our community.